Winter is officially here. We had our first brush with snow just last weekend. It wasn’t much but it was enough to remind me that the cold days of winter are here. I live in a town where we get a lot of snow and have a lot of cold days. It makes me wish for summer all year round. When I think about summer I think of the sun shining, running around in my bare feet, and fresh produce in abundance. Because of the climate I live in, I don’t get to have fresh local produce in the winter. Thankfully I can still get delicious produce from around the United States. 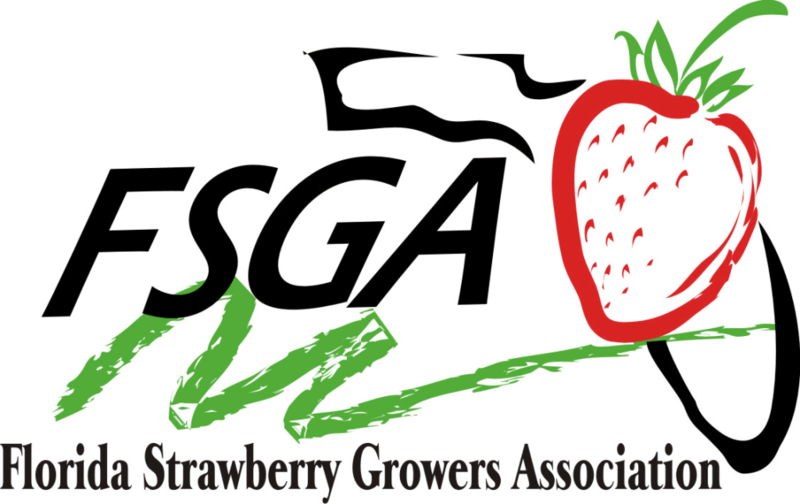 One of my favorite fruits to get in the winter is fresh Florida Strawberries! 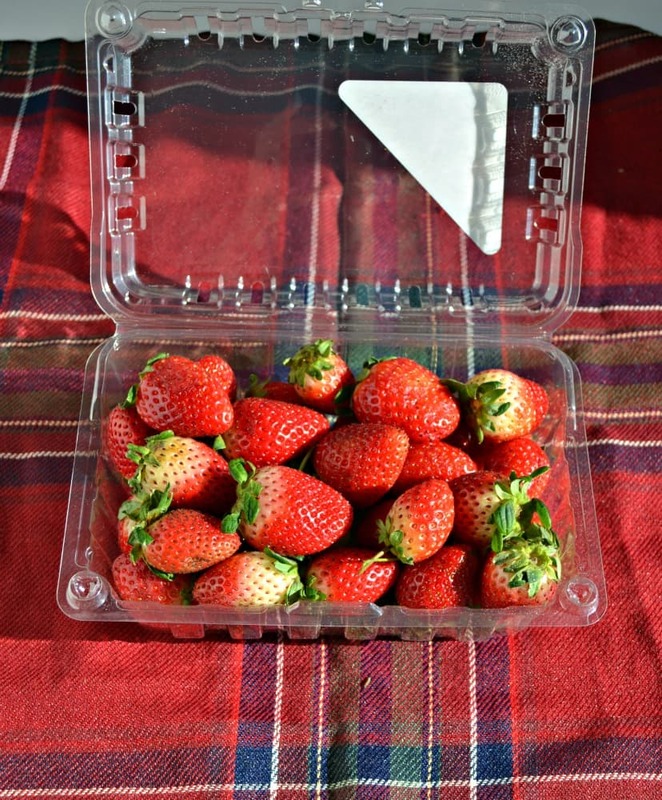 Every time I bite into the sweet, juicy Florida Strawberries it’s like having a taste of summer all year round. I know a lot of people like eating strawberries on their own or in desserts and I certainly do too but strawberries can be incorporated into main dishes as well. 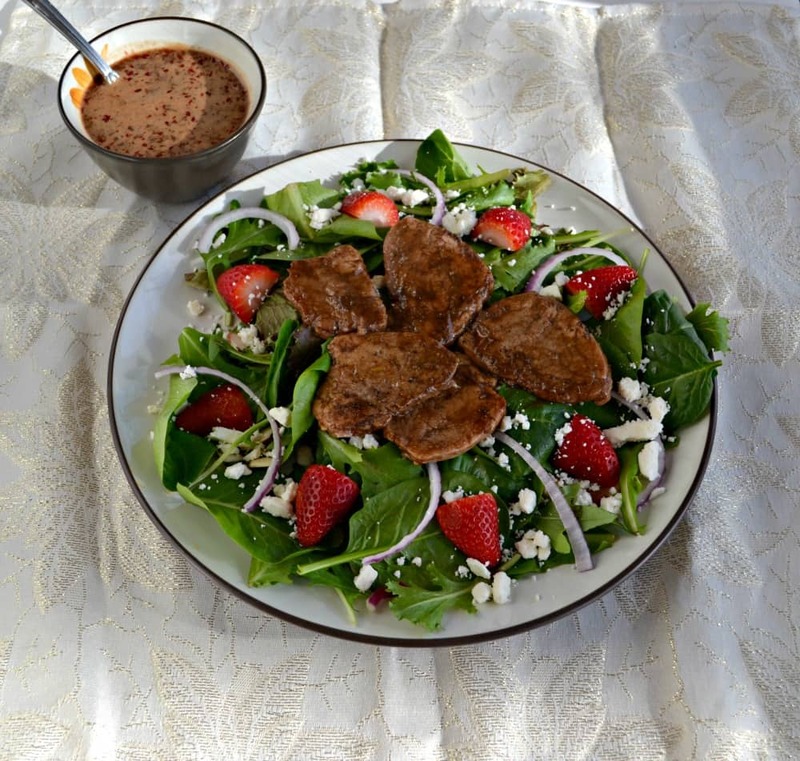 One of my favorite ways to incorporate strawberries is to put them in an entree salad and to make a homemade vinaigrette using them. Did you know that just 8 medium strawberries equal your daily requirement of vitamin C? When making an entree salad it’s important to have a protein, a fruit, cheese, and something crunchy. If I’m making a fancy salad I like to use nuts for crunch and for added protein. In this case I started with a base of lettuce and wanted to put Florida Strawberries and goal cheese on top. I always think strawberries and goat cheese is a winning combination. From there I decided on a balsamic glazed pork to go on top of the salad. 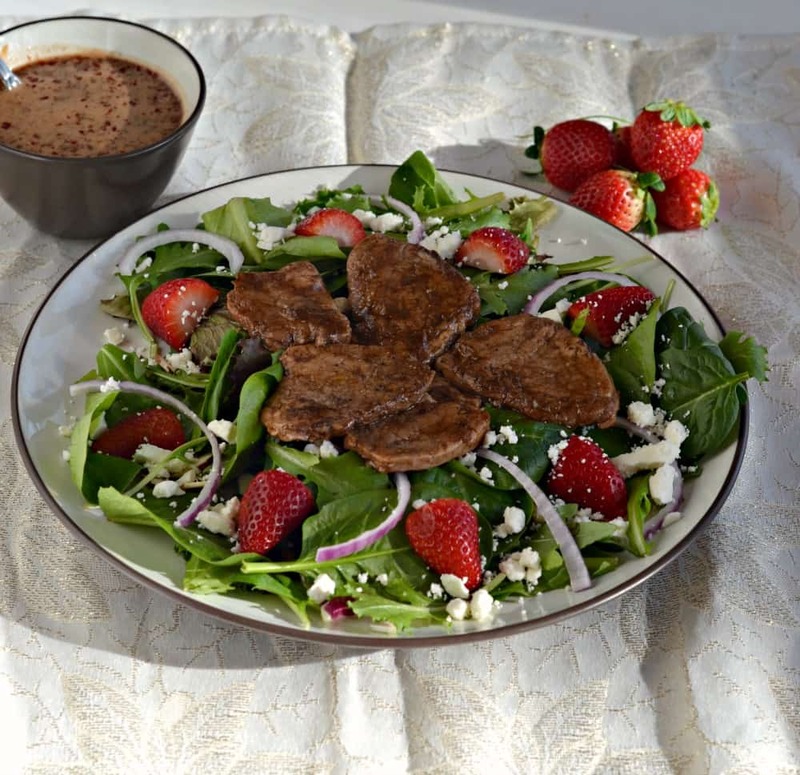 The balsamic glaze adds a slight sweetness to the pork which pairs well with the delicious flavor of the nutritious Florida Strawberries. The tart goat cheese adds creaminess to the salad. For crunch I added sliced almonds on top of the salad. Finally I added in some red onions because every salad needs another vegetable. 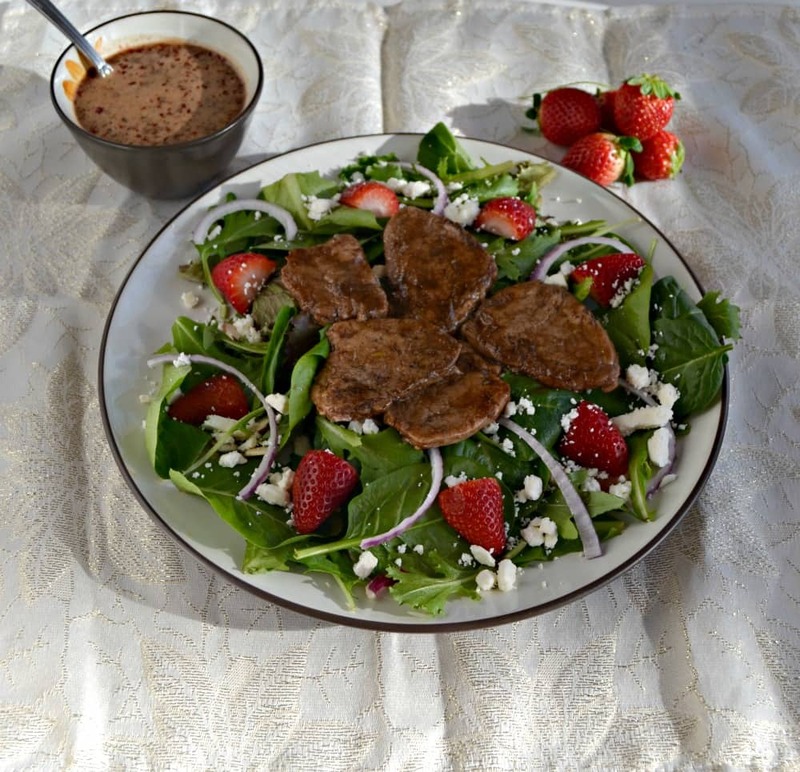 Since the salad has both strawberries and balsamic in it, it was easy to decide on making a strawberry balsamic vinaigrette. So that’s it! Everything you need to make a nutritious and delicious entree salad in about 25 minutes. In a small bowl combine the balsamic vinegar, honey, olive oil, and Dijon mustard. Mix well and set aside. Sprinkle the pork medallions with salt and pepper. Pour 1 tablespoon of olive oil in a large skillet. 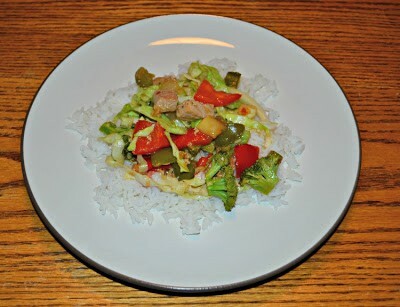 Add the pork medallions and cook for 2 minutes per side. Pour the balsamic mixture into the skillet and cook the medallions for 3-4 minutes per side or until they are cooked through and the glazed has coated them. Remove from heat. Place 2 cups of mixed greens on each of 4 plates. Divide the red onions among the salads. Divide the sliced almonds and goat cheese between the four salads and sprinkle on top of them. 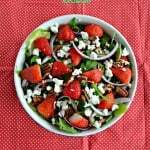 Arrange 8 strawberry halves on top of each salad. Place 6 pork medallions on top of each salad. Combine all ingredients for the vinaigrette in a bowl with a tight fitting lid. Put the lid on and shake vigorously for 30 seconds or until combined. Serve the salads with the vinaigrette on the side. Oh so much yum in this salad! Goat cheese is my favorite! 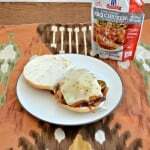 Paired with sweet strawberries, and pork…omg! I can’t wait to try this one! 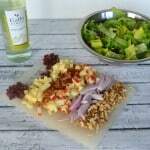 that dressing sounds perfect for this yummy salad! 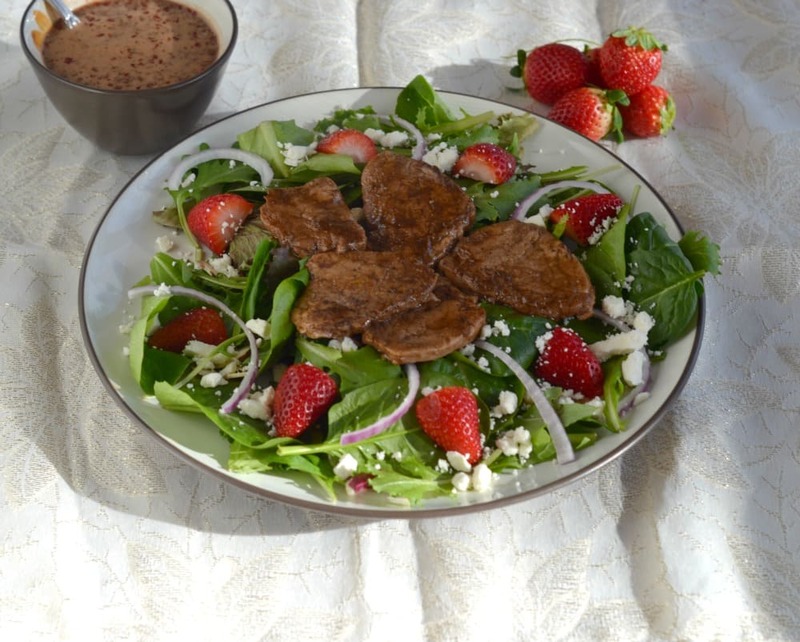 Those pork medallions look so tempting nestled in that bed of greens and strawberries! Sounds delicious! It is a great flavor combination! Brilliant and beautiful salad! Pork and fruit (like strawberries and peaches) go so well together. This is just a gorgeous salad. Everything about it. Looks like we both had the same idea — strawberries and goat cheese are a perfect pair!